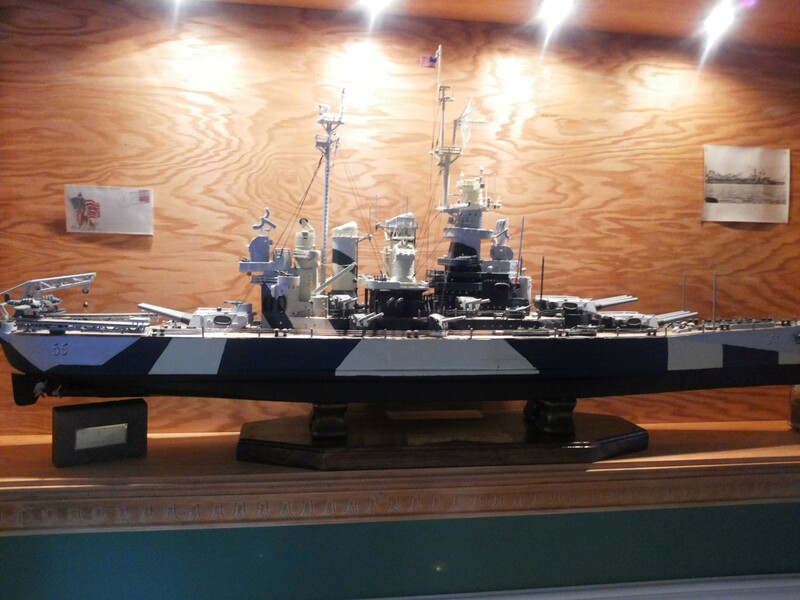 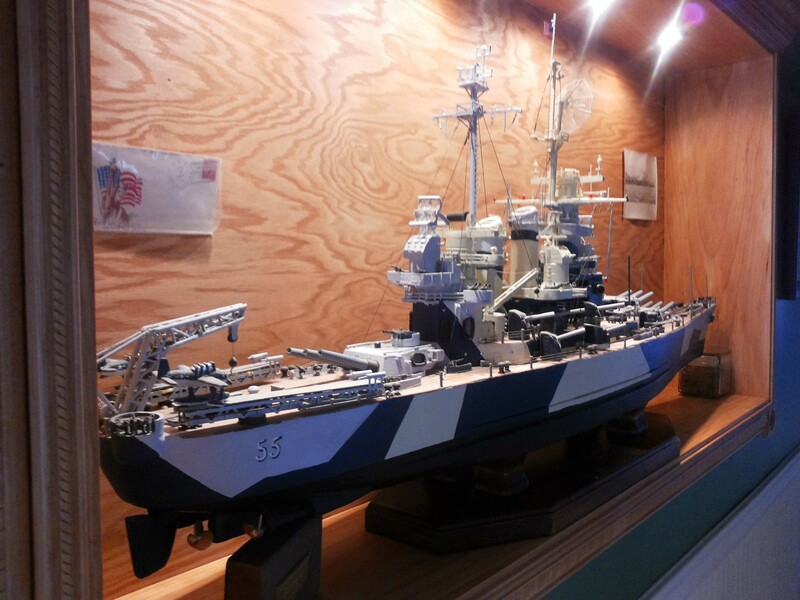 Each aspect of the ship is carved to scale by hand and painted to the likeness of the original USS North Carolina. 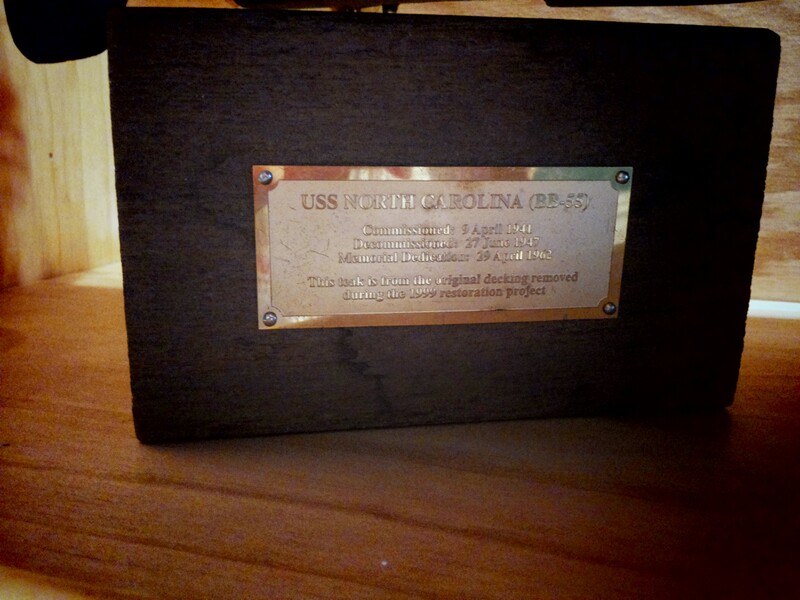 The deck is adorned with teak originating from the USS North Carolina herself which was used during the second world war. 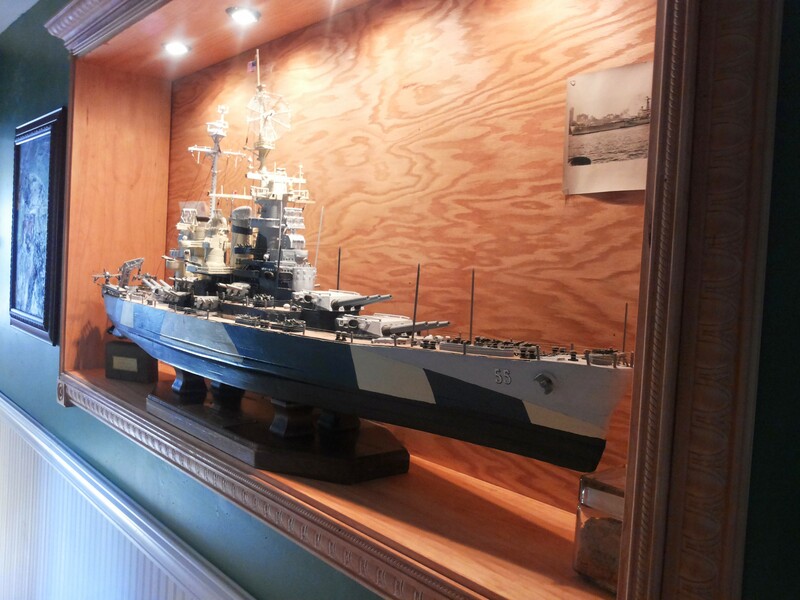 Saatchi Art and print purchases!